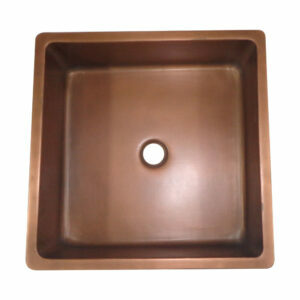 Double Wall Design for durability, sturdiness & aesthetics. 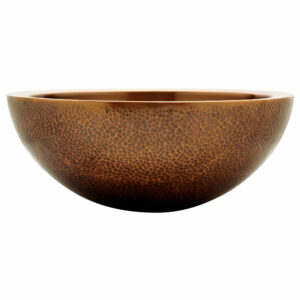 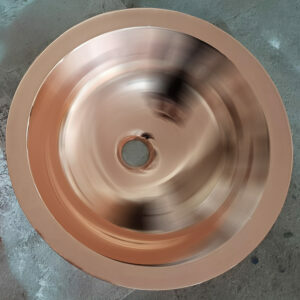 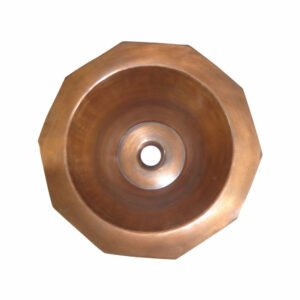 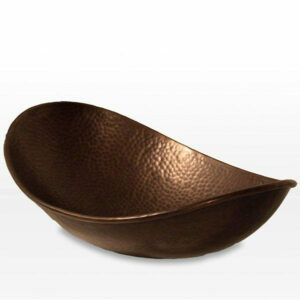 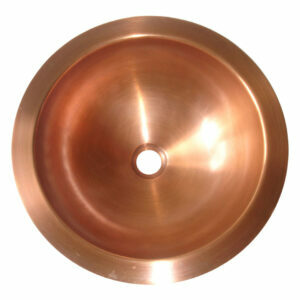 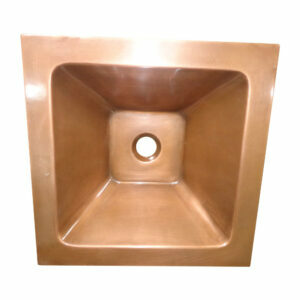 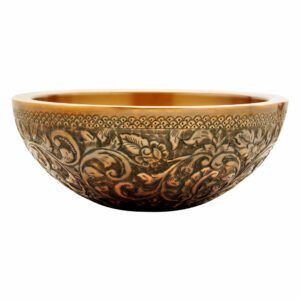 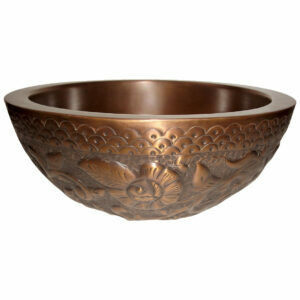 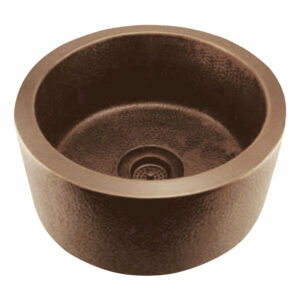 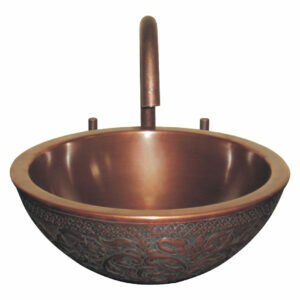 Made of 16-gauge 100% pure copper sheet. 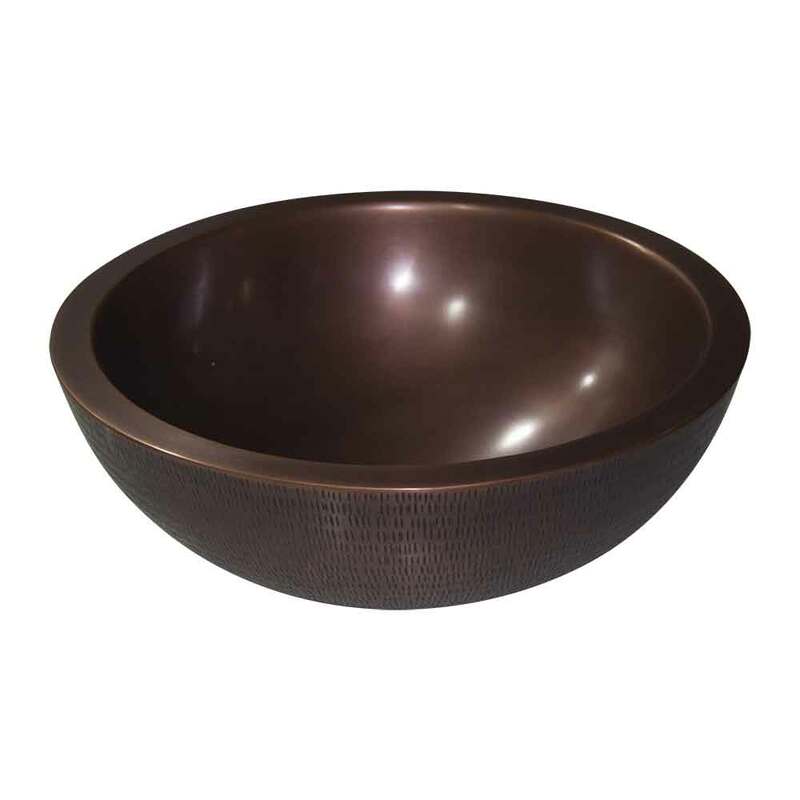 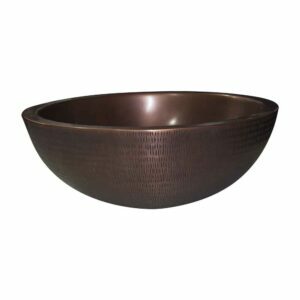 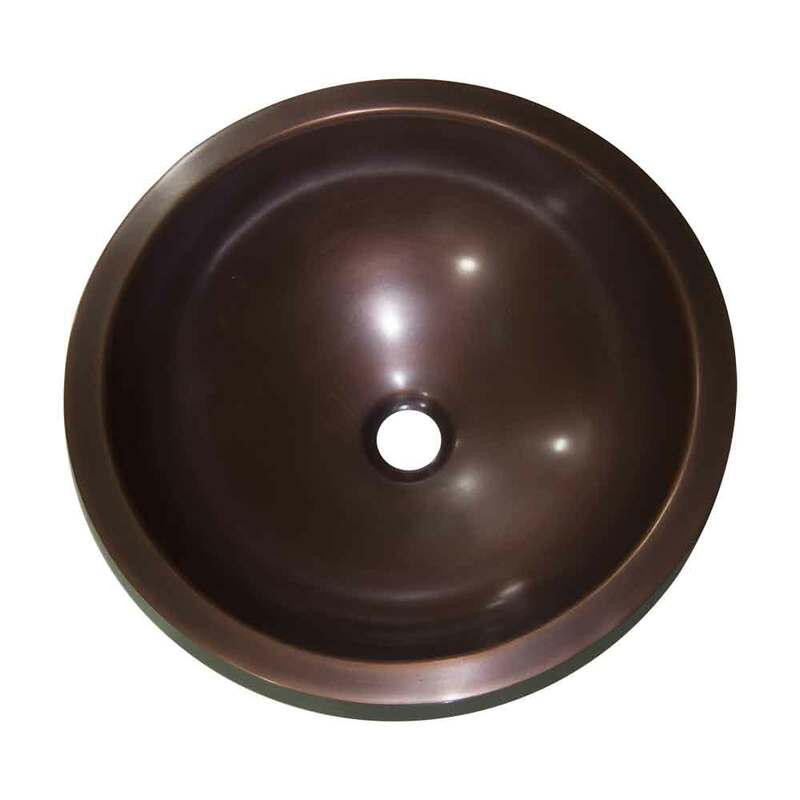 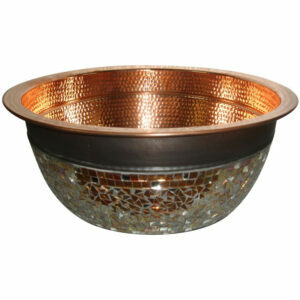 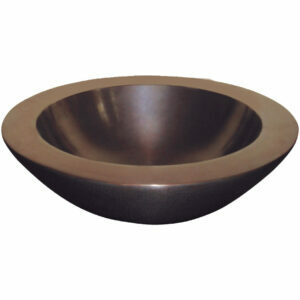 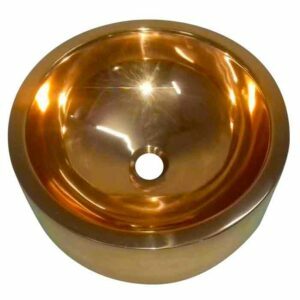 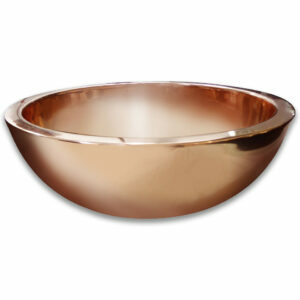 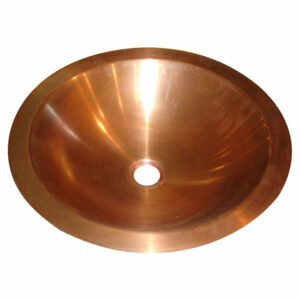 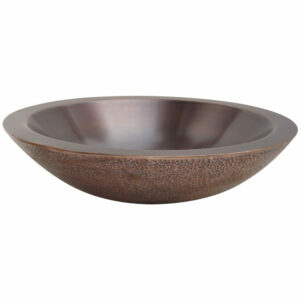 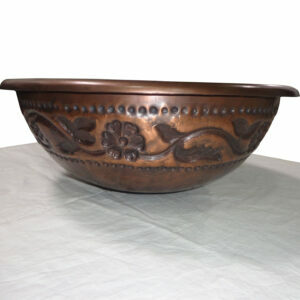 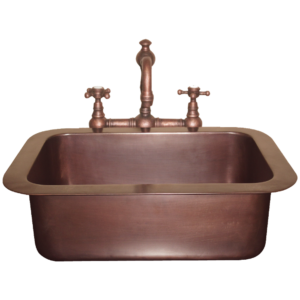 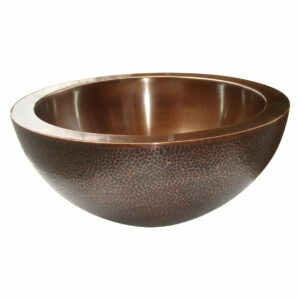 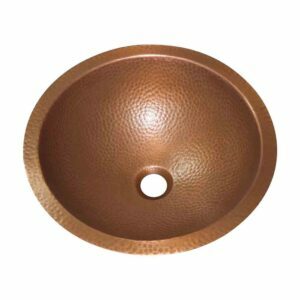 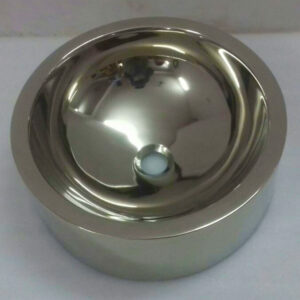 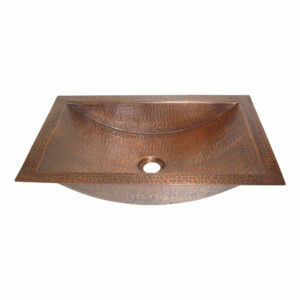 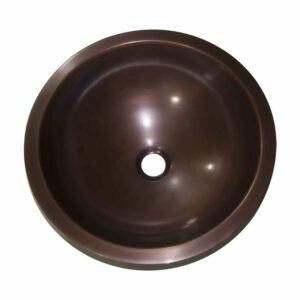 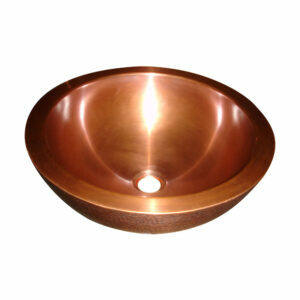 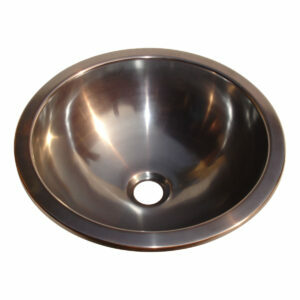 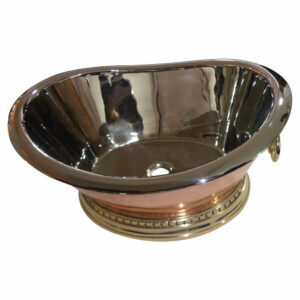 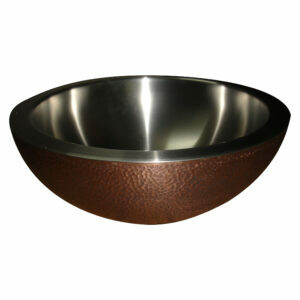 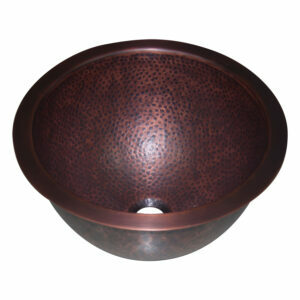 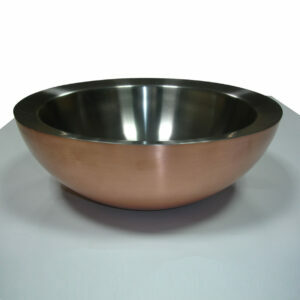 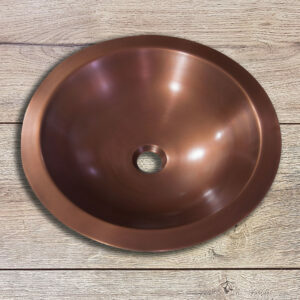 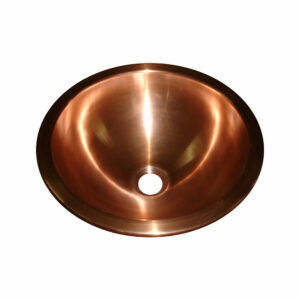 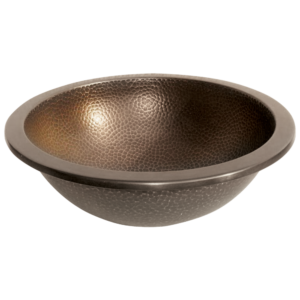 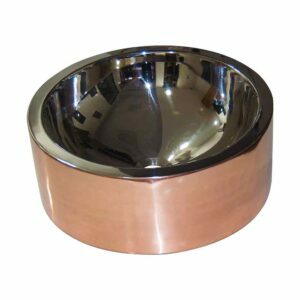 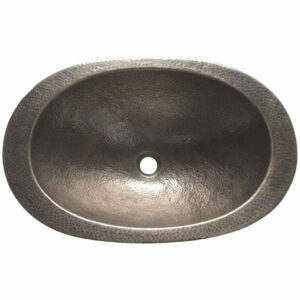 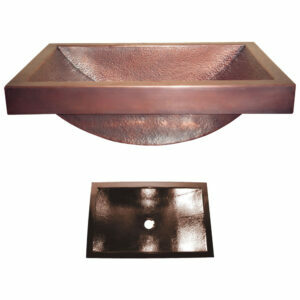 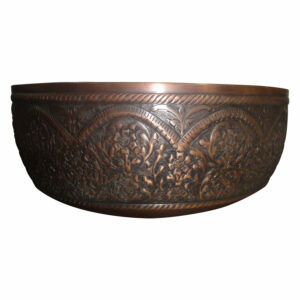 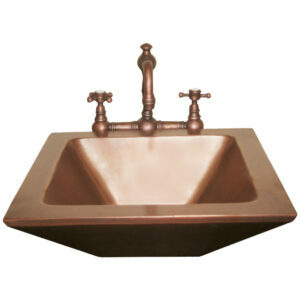 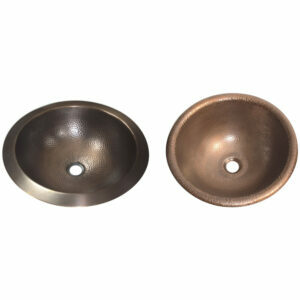 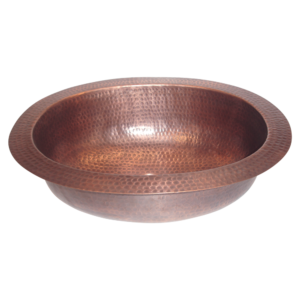 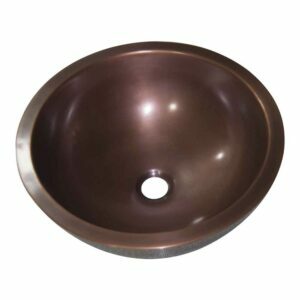 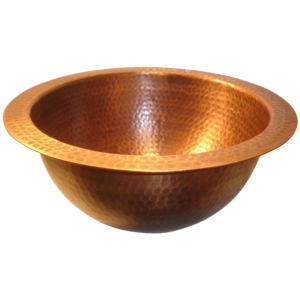 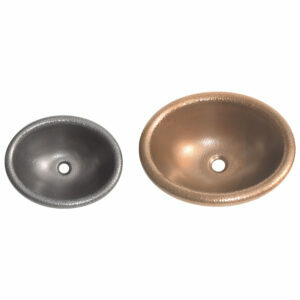 The Antique Rice Hammered Copper Sink is a premium copper sink with a smooth interior, rice hammered exterior & double wall design. 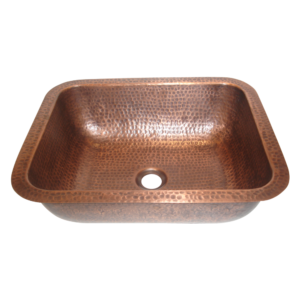 Match this beautiful Antique Rice Hammered Copper Sink with a matching copper bathtub to uplift the decor of your luxurious bathroom.